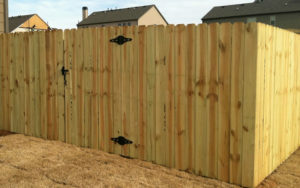 Some Fence Companies Might Try To Increase Their Profit By Using Inferior Wood. Know How to Spot the Difference! Many people know that cedar is a type of wood that is known for being ideal for use in building outdoor structures because of its resilience and ability to withstand harsh weather. 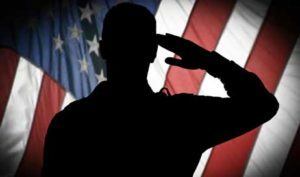 What some may not be aware of is that there are many types of cedar (and other woods that are commonly referred to as cedar that are not actually cedar), that do not possess the same qualities that make it ideal for outdoor use. 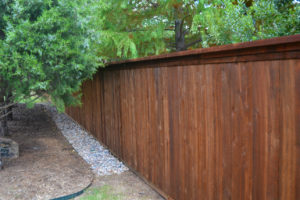 Making sure that the right type of cedar is being installed will make a huge difference in the quality, look, and overall longevity of your fence. 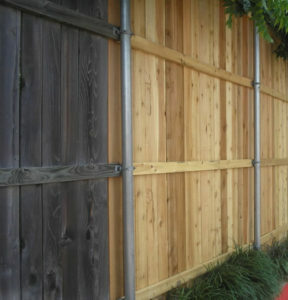 You Don’t Want Your New Fence to Look Like This in 10 Years! 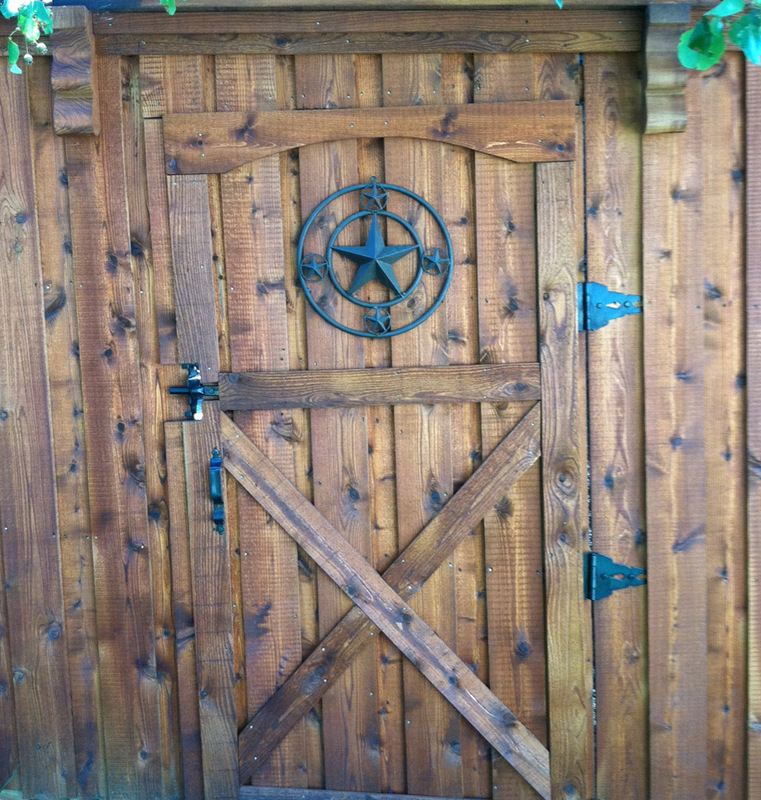 At A Better Fence Company, we use ONLY Western Red Cedar for our cedar fences, arbors and pergolas. 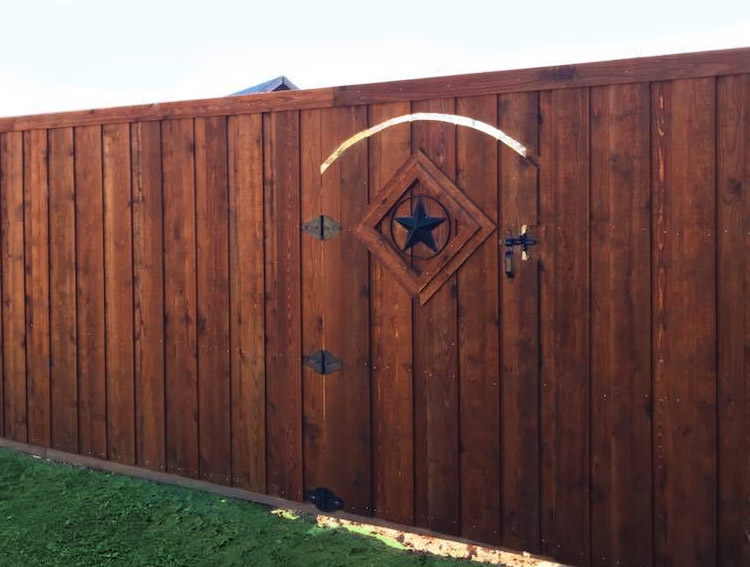 After 40 years, Western Red Cedar continues to prove itself to be the ideal choice for fences and other outdoor structures. Western Red Cedar contains natural tannin oils that protect it from weathering, rotting, decay, and termite damage. 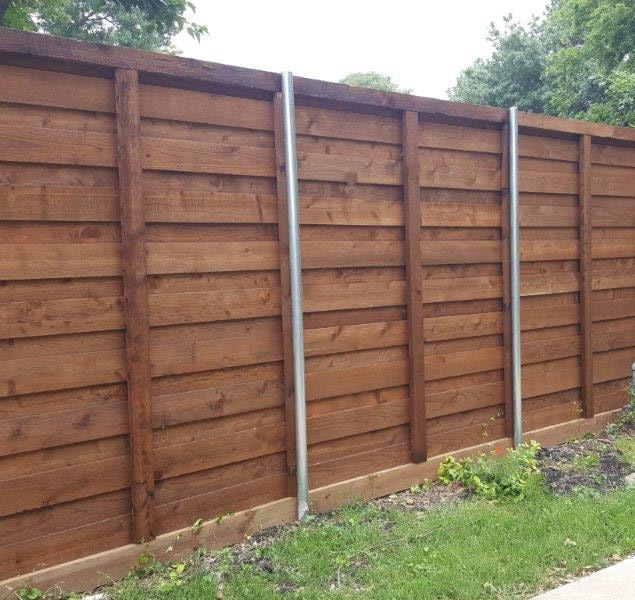 It is a light weight wood which causes less stress on the posts and framework of the fence, and it is naturally more water repellent than other types of wood. Using this type of wood will mean a longer lasting fence with less repairs needed over the course of its life. 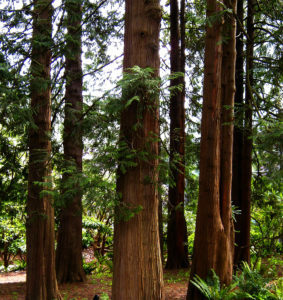 The Western Red Cedar Lumber Association estimates that three trees are planted for every one that is harvested, ensuring the long-term sustainability for this remarkable natural resource. 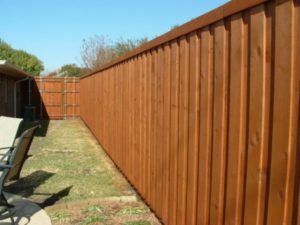 When purchasing a fence, if you are paying a premium price for cedar, it is important to know what to look for in order to be sure that you are getting a quality cedar fence that will last. 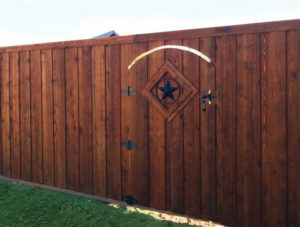 Some fence companies will charge you a higher price for #1 Grade Western Red Cedar, but will install #2 Grade Western Red Cedar instead, or worse, a type of wood that is not Western Red Cedar, in order to make a higher profit while hoping that you won’t be able to tell the difference. 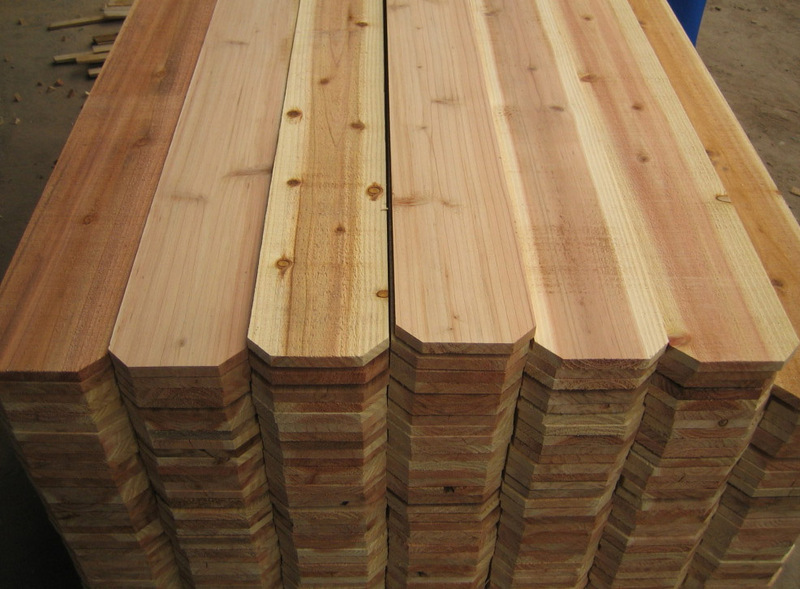 How Can You Tell the Difference Between #1 Grade and #2 Grade Western Red Cedar? Wood is graded for clearness and amount of defects after it is manufactured. Clear cedar, which is a higher grade than #1, comes from the heart (center) of the tree and has no knots and few blemishes. 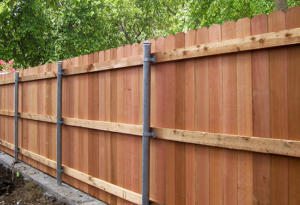 Clear cedar is not commonly used for building fences because of the much higher cost. Cedar that is graded #1 comes from closer to the heart of the tree than #2, and has fewer and smaller knots. The knots that it has are “quality knots”, meaning that they are less likely to fall out and become holes in your fence. There will be fewer blemishes and fewer variations in color with #1 grade cedar. #2 grade cedar will have many small knots and also large knots and blemishes. 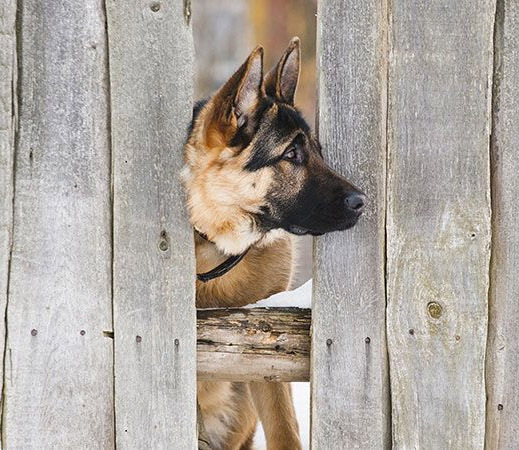 No matter what type of fence you have installed, you should expect to see minor imperfections and blemishes which will not affect the quality of the fence. However, if you pay for a #1 grade cedar fence, it should NOT look like it has a bad case of chicken pox! NOT Built w/ #1 Cedar! 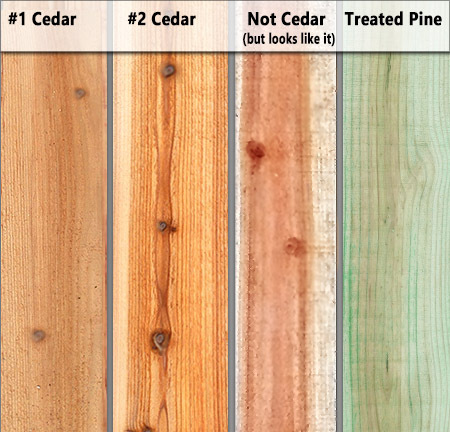 Another way to tell the difference between #1 and #2 cedar is by the staining options available. 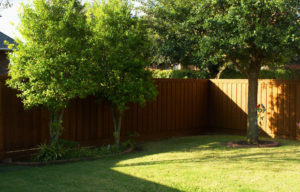 Most fence suppliers in North Texas do not offer Pre-Stained #1 grade Western Red Cedar pickets. 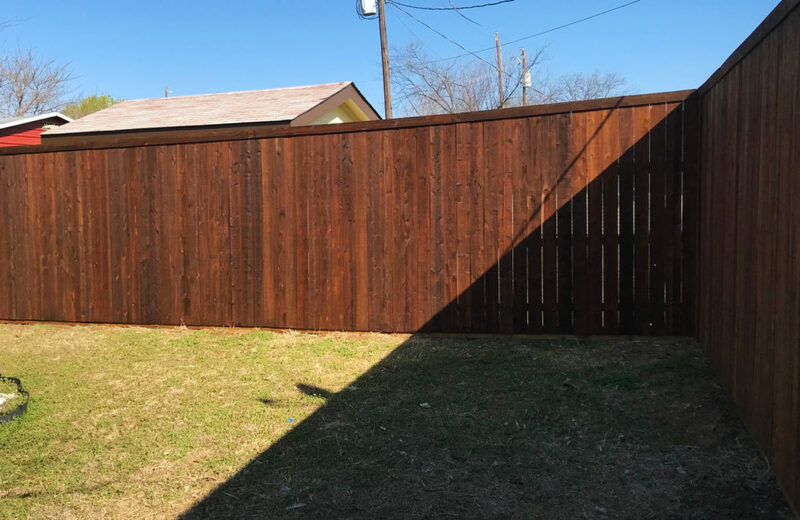 If you choose the Pre-Stained option, you are more than likely going to get a #2 grade cedar, unless that fence company has a staining facility where they stain the pickets themselves. If you are told that you are getting #1 grade Western Red Cedar Pre-Stained, make sure you inspect the pickets closely when they arrive. 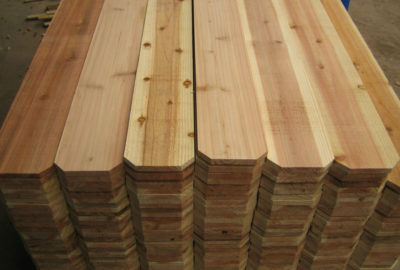 Chinese Cedar- Used by many fence companies because of its lower cost, Chinese Cedar is not actually cedar, it is a fir. Its ability to resist decay and weathering is inferior to Western Red Cedar making it less suitable for fences and other outdoor structures. You can usually identify a Chinese Cedar Picket by the thickness of the board. 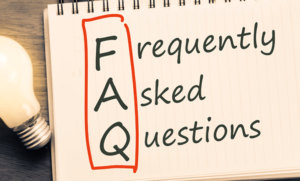 When referring to boards, dimensions are approximations, however a 1 x 4 Western Red Cedar board is typically closer to a true 1″ thickness, while Chinese Cedar is closer to 3/4″ thick. Japanese Cedar- A newer product on the market in the US that shows promise as being a quality, lower cost alternative to Western Red Cedar. However, the pickets are thinner and less sturdy than Western Red Cedar, and have a tendency to split or break during installation. 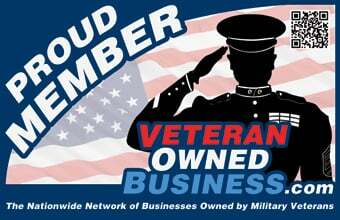 If the fence company that you choose is using Japanese Cedar rather than Western Red Cedar, you should not be expected to pay the same price for the fence as you would for Western Red Cedar. 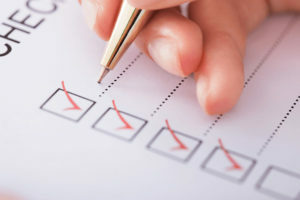 Being an informed consumer, and choosing a reputable, trustworthy fence company for your project will give you peace of mind that you are getting what you are paying for. 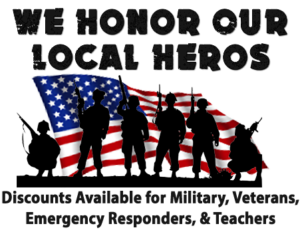 Check out our Tips for Choosing a Reputable Fence Company here..
Request a Free Estimate From A Better Fence Company Today!